St. Patrick’s Day 2015 is a special day not only to the Irish, but also to Israelis. I say so because come March 17, Israelis will go to the polls to select their new government. Though I generally wish the Israeli right wing wielded less power, Israeli elections are pretty fun on the whole. The advertisements are witty, if not comically awkward. This year, Prime Minister Benyamin Netanyahu, otherwise known as Bibi, stars in an ad as the “Bibi-sitter.” He claims that only he can protect Israeli children from terror and overly conciliatory peace deals. Before I break down the 2015 elections, allow me to first overview the Israeli electoral system. Israel has a particularly unique model of proportional representation. When you vote in Israel, you vote for a party, not an individual. The parties receive a number of seats in the 120-member Knesset — or parliament — directly proportional to the number of votes they receive. At present, the electoral threshold remains at 3.25 percent. The party that receives the most votes is given 28 days to create a coalition of at least 61 seats, which is done by offering cabinet positions and political deals to competing parties to obtain their support. Party members internally determine which individuals will occupy the seats by voting on a party list. Now let’s get to the situation at hand. Bibi Netanyahu has held his premiership for six years, and is now the second-longest ruling person in Israel’s history, to none other than the visionary David Ben-Gurion. But perception of Netanyahu is mixed at best. While seen by many as strong on security and uncompromising in negotiations with Palestinians, he is widely criticized for his diplomatic miscues, as well as for his support of settlement construction over the 1948 Green Line. 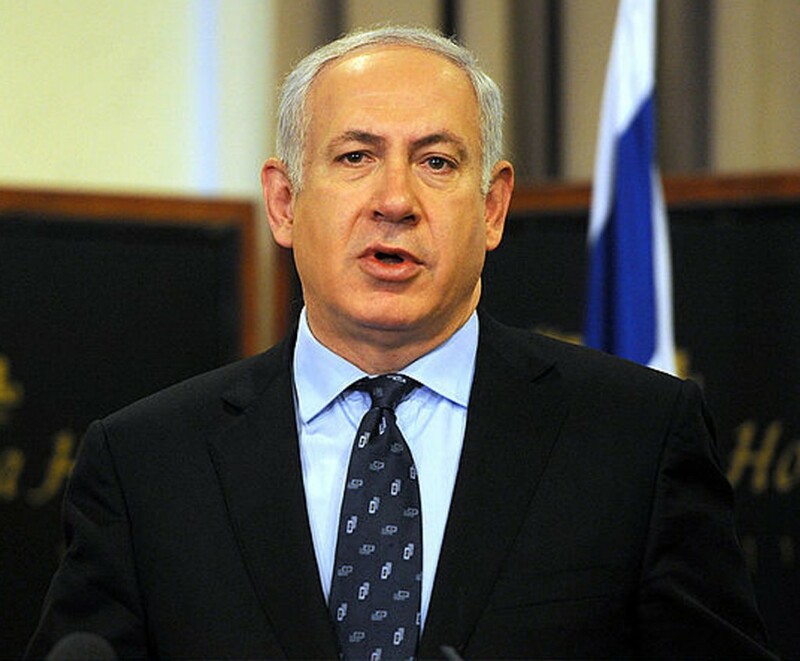 In the face of the rising cost of living in Israel, he faces considerable backlash over his economic policies. This election cycle, Bibi’s Likud Party faces competition from a union of two Leftist parties, Labor and Tzipi Livni’s Party, led by Isaac “Buji” Herzog and Tzipi Livni, respectively. These two leaders have agreed to run on a joint list called “The Zionist Union,” meaning that if they win, the two leaders will serve rotating two-year terms as Prime Minister. Both, however, are widely accused of lacking political acumen and charisma. This cycle will also bear witness to a floundering, somewhat weakened center, namely the centrist populist party Yesh Atid, led by journalist-turned politician Yair Lapid. Estimated to win about 14 seats next week, this party appears to be on the decline since its meteoric rise only a few years ago. Some say it has not kept sweeping, populist promises made to Israel’s struggling young middle class. Additionally, as in virtually every election after the strings of suicide bombings during the Second Palestinian Intifada, the right-wing remains strong. For better or worse, its leading parties remain key elements of Israel’s political future. Two particularly integral players are Moshe Kahlon, leader of the new Kulanu Party, which focuses on a reformist social agenda, as well as staunchly pro-settlement hawk Naftali Bennett, leader of the Bayit Yehudi “Jewish Home” party. What make’s Israel’s political system so interesting and frustrating at the same time is its coalition-centric foundation. Essentially, this model often makes the smallest, most radical parties the would-be king-makers, as it is often a matter of five or six Knesset seats that determines whether a 61-seat majority coalition can be assembled. The coalition challenge in particular is the main reason for my overwhelming pessimism about the turnouts. Recent Times of Israel polls have the Zionist Union and Likud neck and neck at a little over 20 seats each. However, were the Leftist union to get the chance to form a coalition, it is unlikely that it would succeed. It lacks sufficient support on left and right. This, compounded with the fact that each terror attack means more votes for right-wingers like Knesset Member Naftali Bennett, leads me to believe that Bibi Netanyahu will become the longest-serving Prime Minister. This possibility is less than thrilling, to say the least. As far as I’m concerned, more Bibi means more settlements, more diplomatic missteps, more international isolation and dramatically decreased chances of a peace deal of any kind. If my prediction holds, you’ll find me lamenting election results over an ice cold pint of Guinness. I sincerely hope I’m proven wrong. If that is the case, I’ll be drinking a lot more than a beer.